Field trips to a concert hall near you! These standards-based orchestral programs are specifically designed to spark the imagination and enhance student learning. 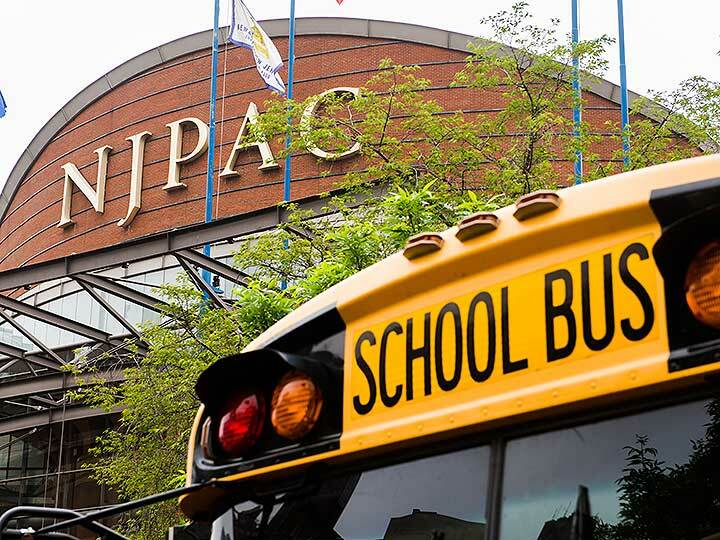 The NJSO offers different concert programs in a number of convenient venues each season. Share that community experience online! Tag your photos at these events with the hashtag #NJSOEducate on your preferred social media channel. Tickets are only $8 per patron! Select the “More Info” button below to review the full concert information and available dates for each performance. When you’re ready to place an order, select any “Buy Tickets” button. If you have questions, please contact [email protected] or 973.735.1733.